Szkoly dvd i video instr. perk. 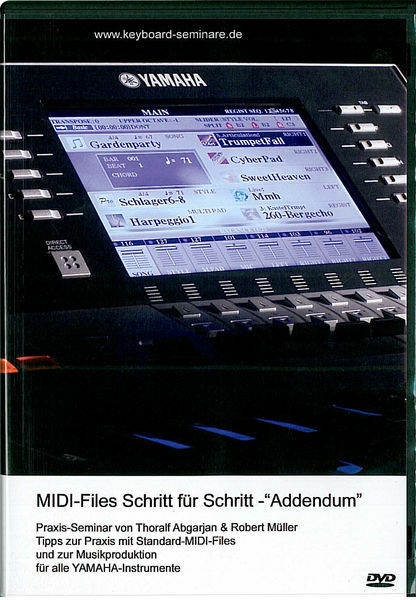 MIDI Files Step by Step "Addendum"
Text from the MIDI file and much more. ID: 252838 © 1996–2019 Thomann GmbH Thomann loves you, because you rock!